We are a husband and wife team that have founded a unique creative business here in Ealing. Alex creates work inspired by the natural world, in oil paints and with linocut prints. He also specialises in commissioned portraiture, both oil paintings and drawings. 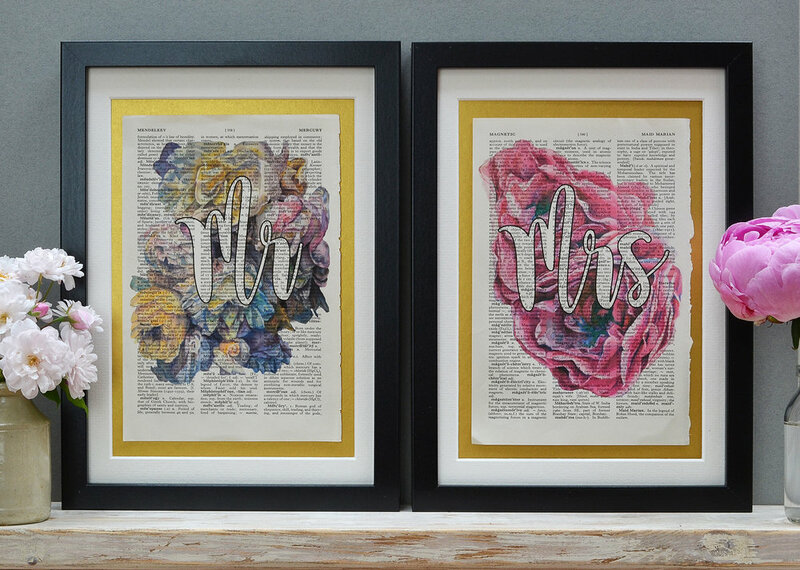 Anna (aka Lady Ebdon Prints) creates beautiful, personalised, vintage prints using the pages of pre-loved books.